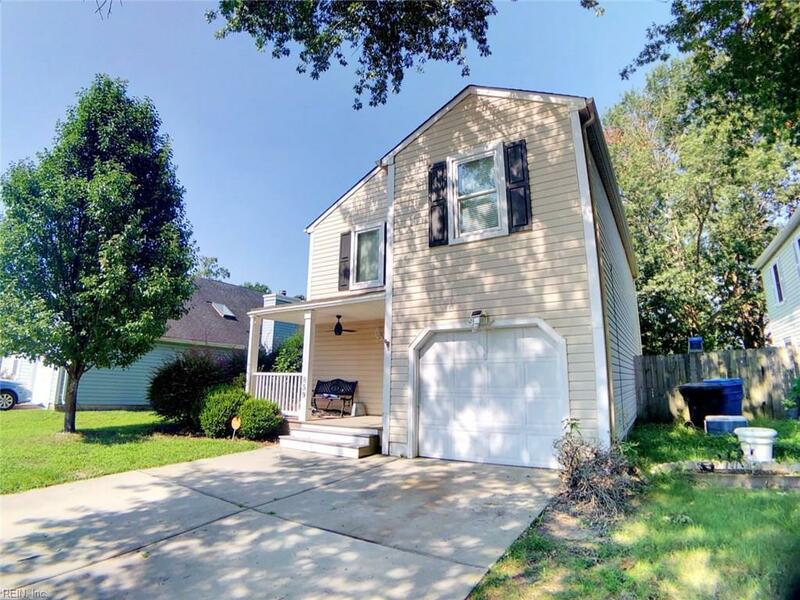 859 Carew Rd, Virginia Beach, VA 23462 (#10212458) :: Abbitt Realty Co. 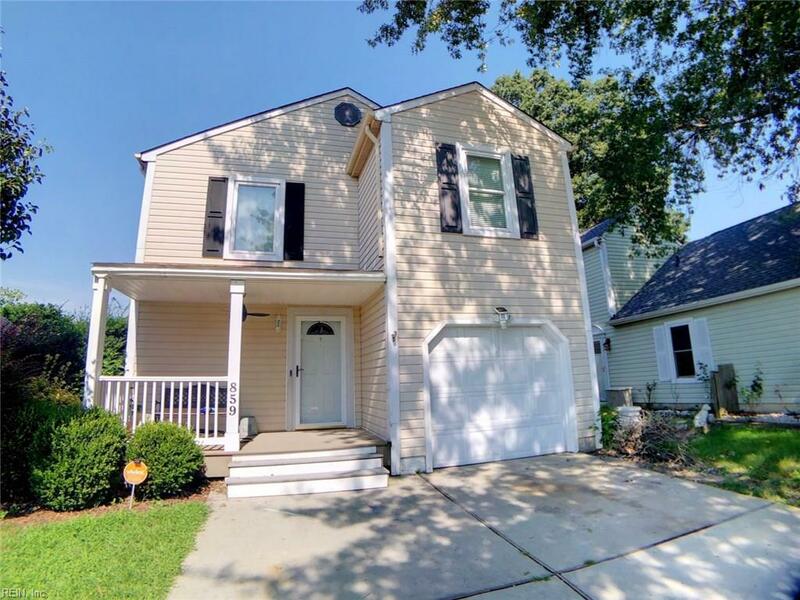 Looking for a great opportunity to own a single family home in the heart of Virginia Beach, just minutes from Town Center? 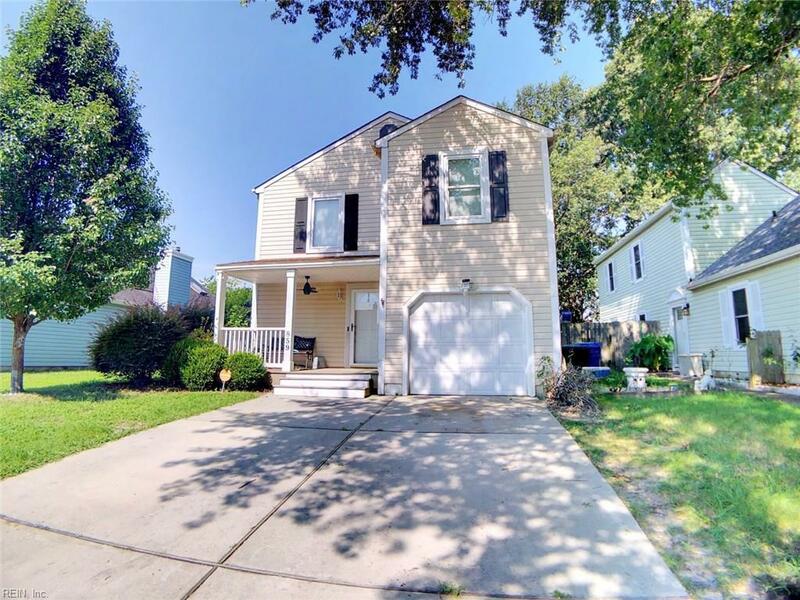 This gorgeous open floor plan home boasts a large kitchen, 1 car garage, hand-scraped hardwood flooring, and an oversized fenced in rear yard perfect for pets, family or entertaining. 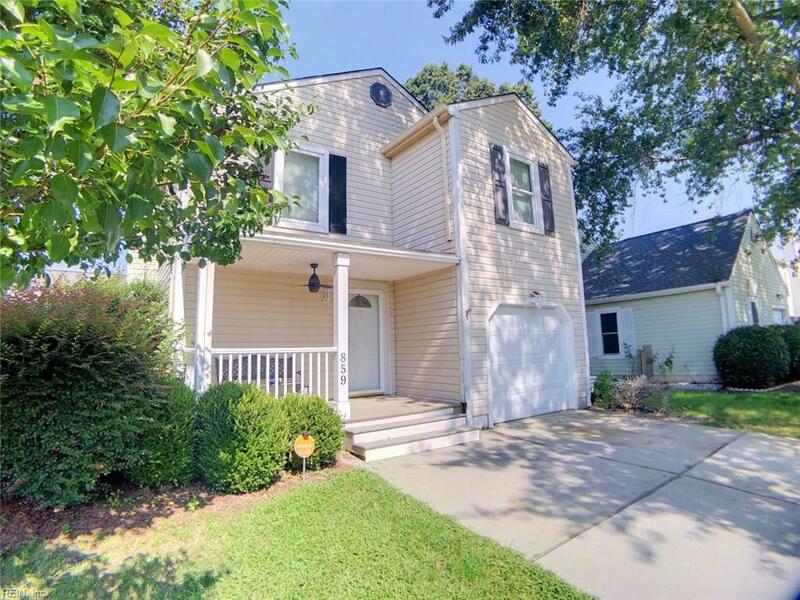 Recent updates include new roof, windows, HVAC, Paint and new porch with composite decking. Community amenities include pool, clubhouse, tennis courts and playgrounds. Don't let this opportunity slip through your fingers, call today for your private showing and let's get you into your dream home!